Actress, neuroscientist and UCLA alumna Mayim Bialik declined to speak at UCLA’s College of Letters and Sciences’ commencement ceremony due to ongoing bargaining negotiations between the UC and the American Federation of State, County and Municipal Employees Local 3299 — the UC’s largest employee union. On May 31, Bialik posted a statement on Twitter announcing her decision to decline. In May, AFSCME Local 3299 organized a UC-wide, three-day strike; both the University Professional and Technical Employees union and the California Nurses Association participated in the strike in solidarity. After a year of negotiations, AFSCME Local 3299, which represents over 24,000 UC employees, voted to strike citing frustration with the wages being offered by the UC in addition to a recent study which shows growing racial and gender disparity in pay. 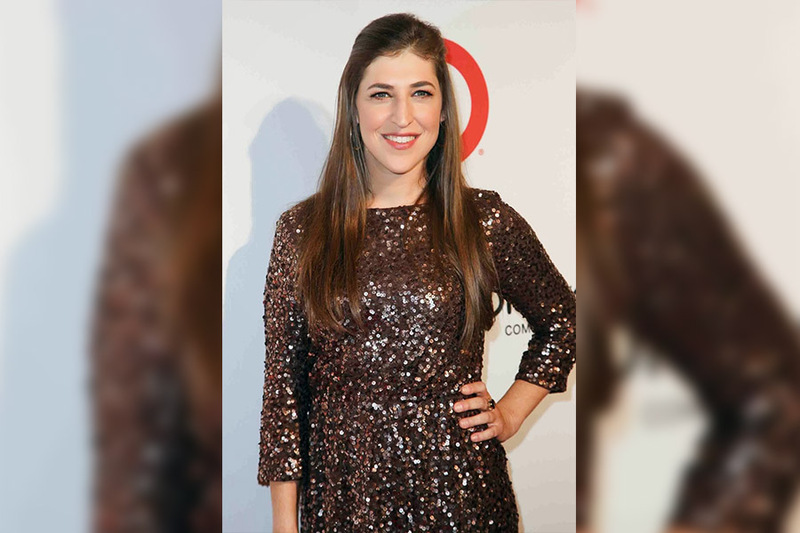 Bialik, who is best known for her role on “The Big Bang Theory” as well as playing the titular role on the 90s sitcom “Blossom,” also cited her Jewish identity in her statement over her decision to decline speaking. Later, Bialik also tweeted her support of Congressman John Lewis for his decision to decline speaking at UC San Diego’s all-campus commencement. “Another union ally! John Lewis, civil rights leader and revolutionary, pulls out of UCSD commencement. #UnionStrong,” Bialik tweeted. Following pressure from AFSCME Local 3299 to pull out of UC commencement speeches, Congressman Ted Lieu decided not to follow through on plans to speak at UCLA School of Law’s commencement in May and Senator Kamala Harris also withdrew from a commencement speech at UC Berkeley.